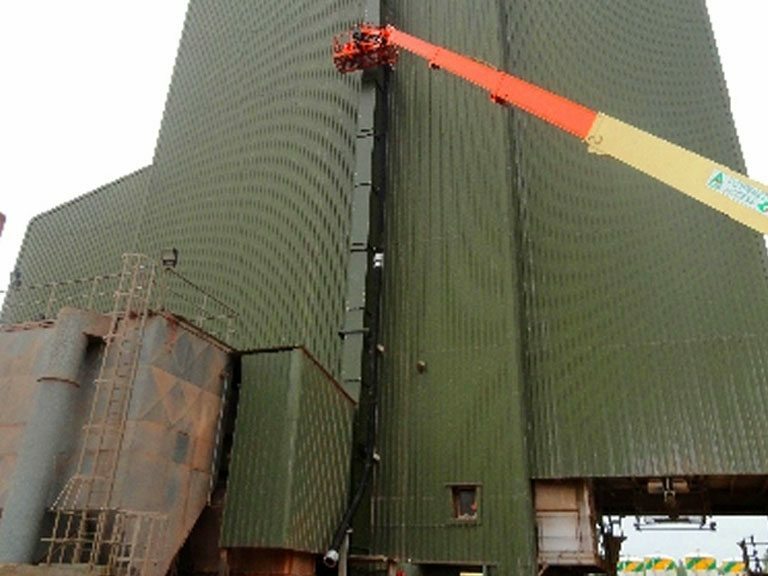 Bucket Elevator 40 mts high x 330 mm belt width. 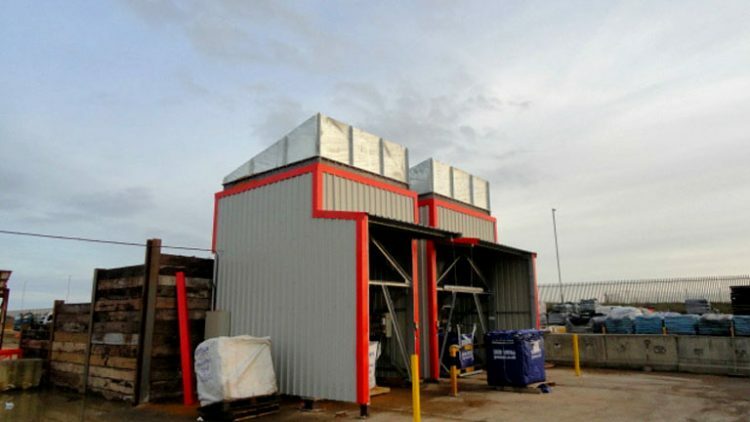 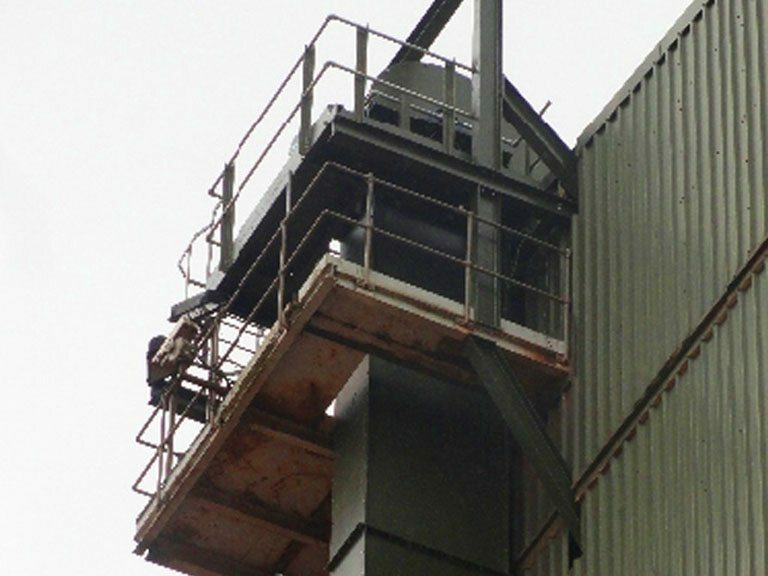 AMH Ltd designed, manufactured and installed this Bucket Elevator at Croxden DSM site near Stoke on Trent. 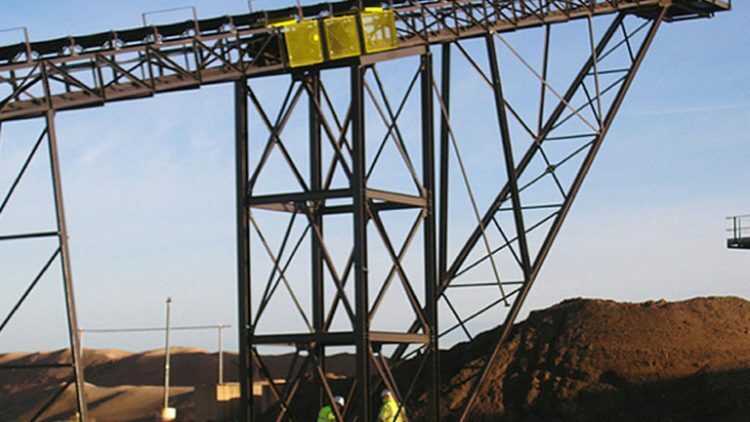 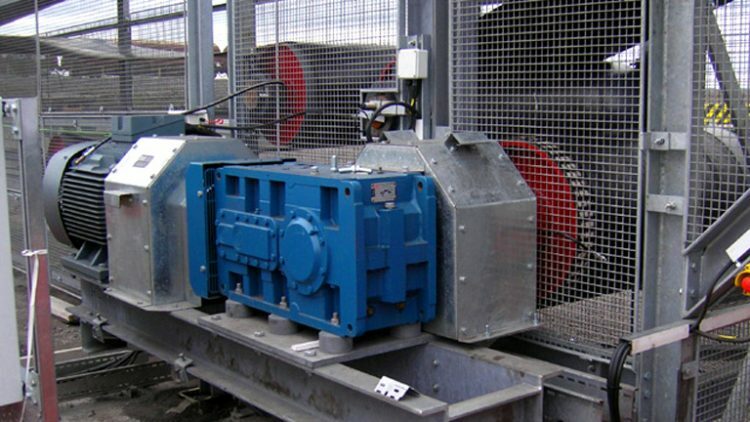 It is capable of delivering 50 TPH of dry sand at 1.6 M3 with a belt speed of 1.2 mps. Buckets: SPS 300 x 165/B (includes front and full side wear bands and hardox top sealing run). 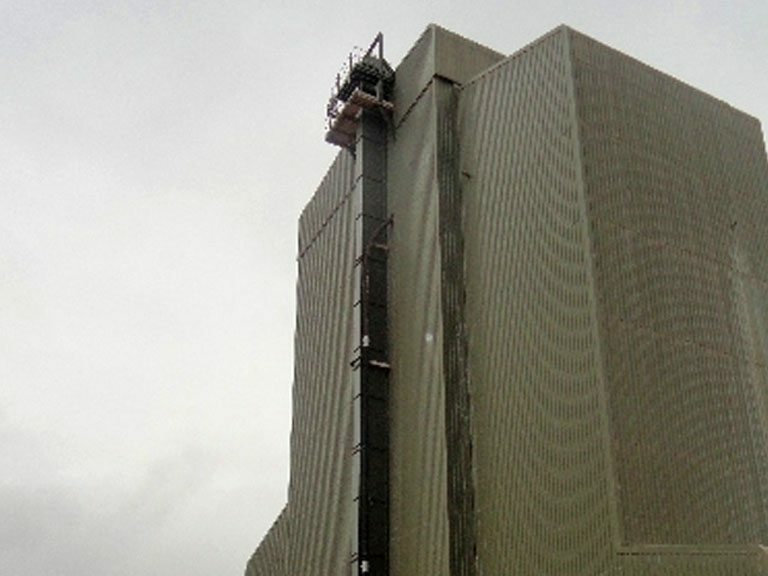 Elevator casing 5 mm thick plate in 2.5 mts sections.